Welcome (back) to my virtual space, where hopefully I can provide some inspiration and information on your path of self discovery or just curiosity. At first I had in mind a different topic for my second Wednesday post, but at the end I decided to just go, where the weekly inspiration was taking me. In the last weeks I have been thinking a lot about what (my) life was supposed to be, what my expectations towards myself and people close to me are and about my preconceptions about all these. Basically, about the box I was putting myself in. Interestingly enough, life has its way of pointing you in the right direction, even though you usually don’t realize it while you are walking the bumpy road in front of you, stumbling and crawling over the hurdles on your way. The blessings are in disguise. Yea, yea, you already knew that, right. BUT, what I mean is – it actually IS, what you imagine it to be, which not nearly all, that it could be. Does it make sense? Let me show you. Do you feel happy? Let’s try something. 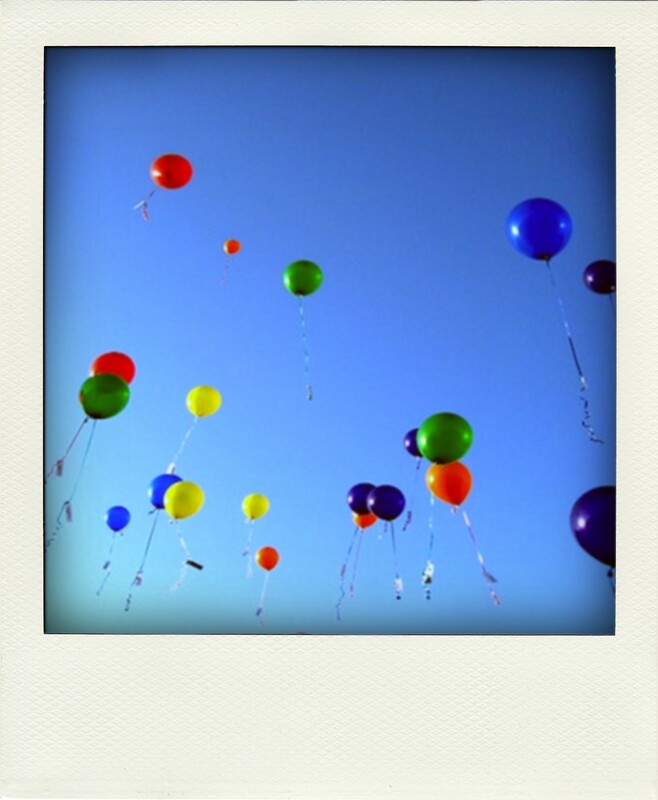 For a moment let go of the ideas, that you might have about happiness and just try to BE happiness. BE happiness with all your being. Do you feel it? Give it a little time, give it space, let the feeling expand inside you, let go of thoughts and emotions running around your mind. Just be… happiness. How does it feel? WHERE do you feel it – outside, in things/people that surround you or inside, somewhere inside you? Now this is, where it gets interesting! Does it feel good, peaceful? And what did you actually do, to feel like that? You simply decided to BE happiness. 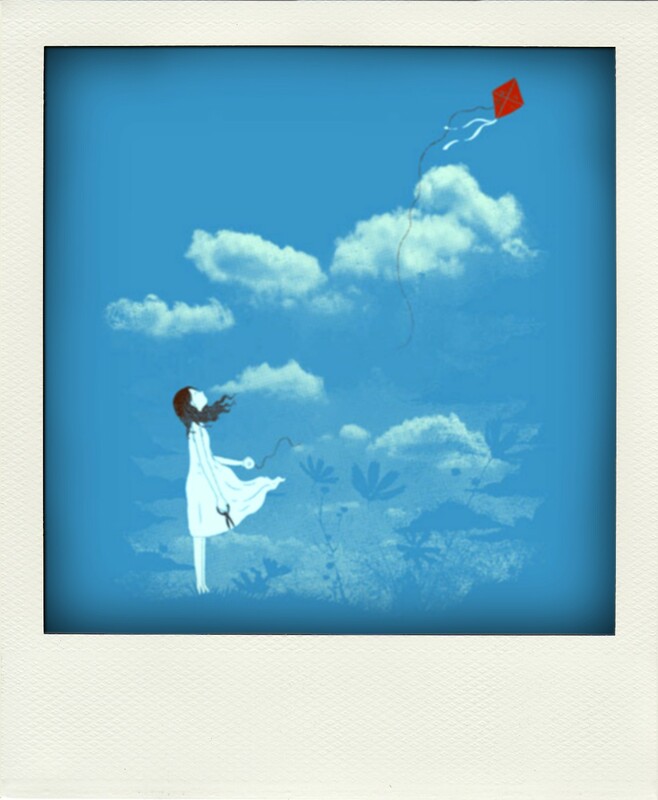 You were not thinking of getting a thing, an object, to make you happy, you did not need a particular person to call you or say something nice to you, you did not have to go to a special place, wear a special dress or eat a particular food… you just looked inside and allowed yourself to feel it. And then you became it. Isn’t that magic?! And guess what? You did it all by yourself! Maybe it lasted only for a little while, maybe you felt it just a little bit, just a little warmth, but it is there, it is inside you. What you just experienced is equally true for all the main feelings that we chase for in life – happiness, love, security, joy, acceptance. You can try it. So where does that bring you? Each of us has to make her/his own conclusion. I can say for myself, that I have been chasing a lot of things in life, looking outside for something, that I have been carrying with(in) me all along. Of course we need experiences in life to point us in the direction, where we need to go, in order to discover ourselves, but when we get there (to the realisation), we also need to allow ourselves to LET GO of expectations and concepts, that we set for ourselves, and for how our lives are supposed to look like. Which is usually not easy (at all)! Partly because we have been trying to avoid it all this time, and partly because the experiences, that brought us to this realisation, are often not easy or comfortable. Suddenly, we don’t know what to expect, we don’t have a plan to follow, we might realize, that we don’t “need” or want certain people in our lives any more or that we don’t like the job, that we spent years doing, or that the piles of things we have accumulated over time are totally obsolete. We realize, that we are responsible for our own life and that we cannot blame anyone for our unhappiness, lack of security, love or joy. That is scary! BUT it is a new beginning, a journey into the unknown, that starts from within. It starts from a solid base, because the love, security, joy, happiness and acceptance, that you have within, cannot be taken away by anyone or anything. It is all there, for you, whenever you need it. It is all YOU. Only when you let go, of what you think you are, can you fully start becoming all, that you can be. 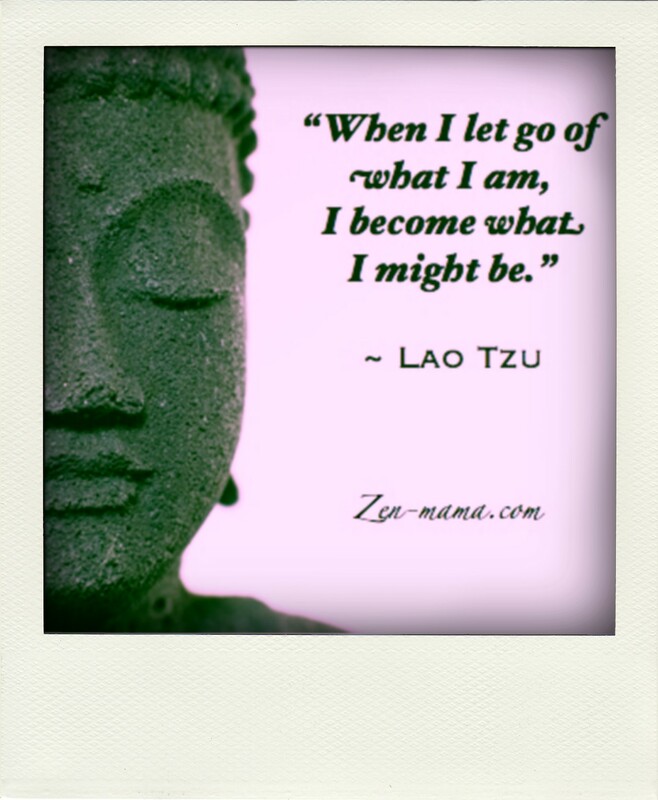 This entry was posted in Self-Growth, Yoga and tagged affirmation, happiness, Lao Tzu, letting go, life. Bookmark the permalink.